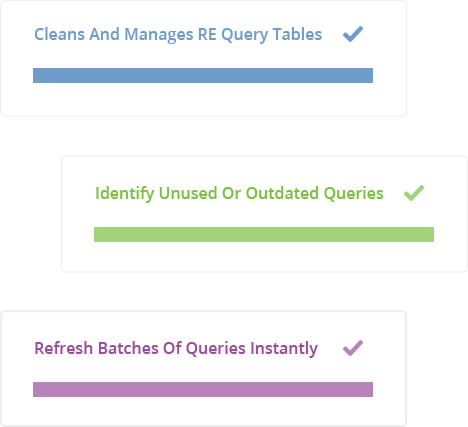 With QueryOmatic, Raiser’s Edge users are able to gain total control over their queries across the organization so you can get a handle on which queries are being used, refresh them, and eliminate unused or outdated queries to keep everything better organized. 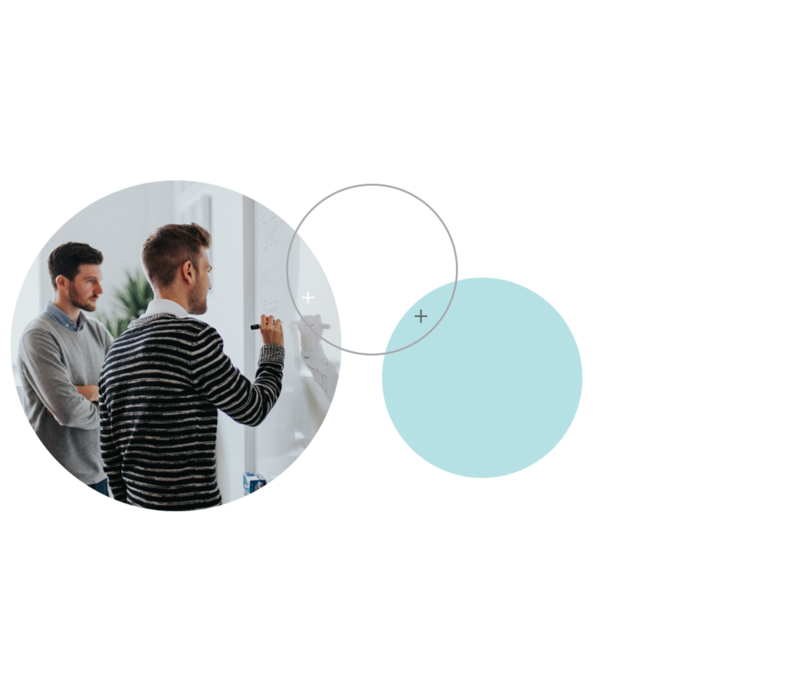 Gain total control over queries across your organization. See which queries are no longer being used to keep everything organized. Want to learn more about our product? Request a demo today with one of our Solutions Experts.